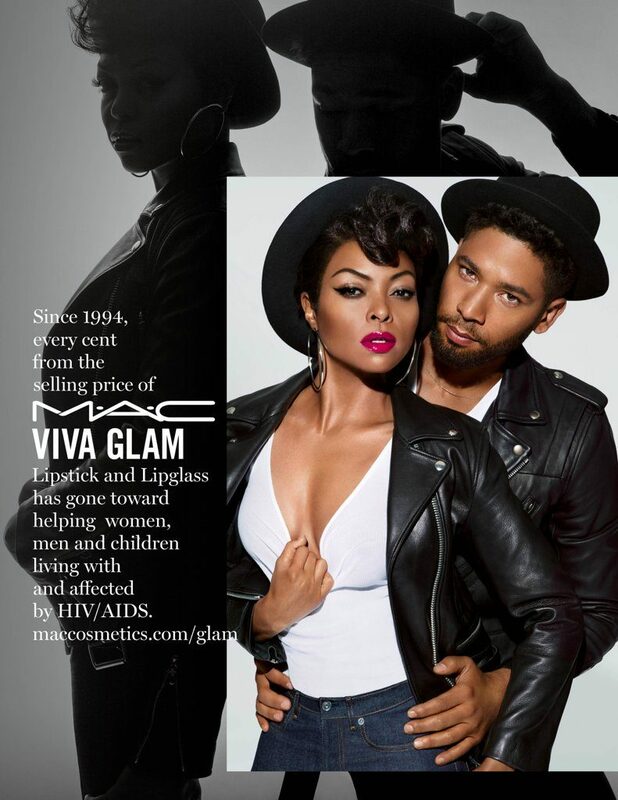 In February 2017, Jussie and Taraji will be the newest faces of the legendary MAC Cosmetics Viva Glam campaign. 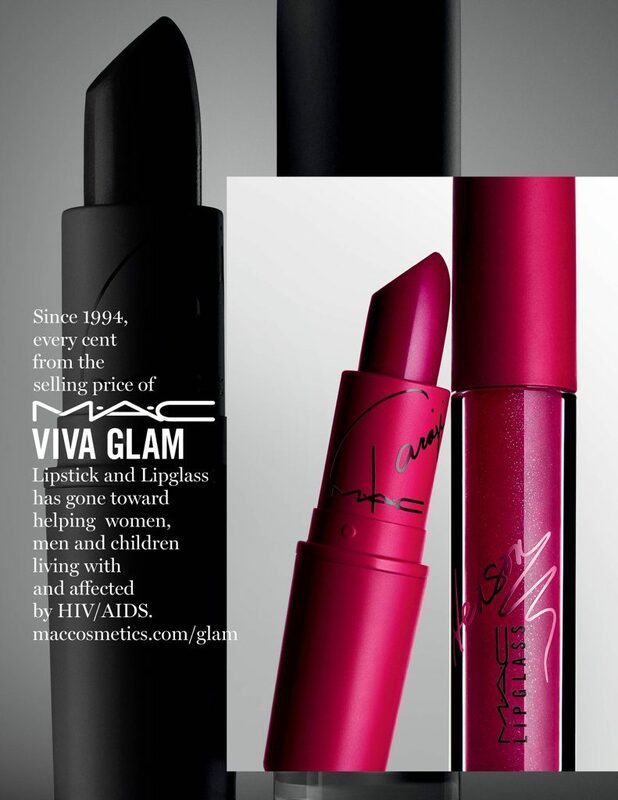 Since 1994, 100 percent of the proceeds from the purchase of any MAC Viva Glam product has gone to the MAC AIDS Fund. This important organization addresses the link between poverty and HIV/AIDS by supporting a wide range of international groups and providing services to those living with the illness.